Middle East Development Network’s (MDN) unique solutions come from a multi-level approach, leveraging both a highly sophisticated intellectual philosophy and a very practical, grassroots level perspective. This blended approach results from the founder’s personal journey, and his choice to provide new solutions for governments in a non-traditional manner. MDN is an international consulting company that focuses on governance, development, and alternative diplomacy. 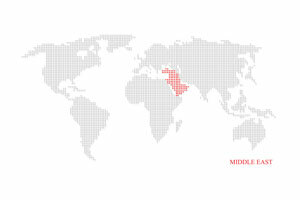 Headquartered in Istanbul, MDN specialises in the Middle East and North Africa (MENA) region. If you are planning a congress or meeting, Berlin is the answer – the whole city is at your disposal for an unforgettable event. Sometimes the selection of the right location for an event is very simple, because who needs to compromise if everything is possible in Berlin? 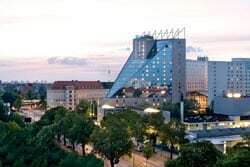 The choice of special locations ranges from the 368 metre high television tower to the hangar of former Tempelhof Airport accommodating 5,000 guests. Europe’s most modern hotel landscape offers a unique diversity at favourable rates. To put it in a nutshell: the German capital convinces as a perfect meeting and convention host that also offers many cultural highlights. Hamburg, Germany’s second largest metropolis and biggest port city is continuing to make a name for itself as a major cruise ship destination. In November 2013 Hamburg welcomed its 500,000th cruise passenger for the year, reaching this mark two years ahead of schedule. 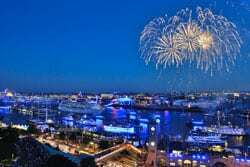 The city is also planning for the first time in 2015 to hold its bi-annual cruise ship festival, the Hamburg Cruise Days, and Europe’s pre-eminent trade show for the cruise industry, the Seatrade, at the same time. The city that has long had a reputation as Germany’s “Gateway to the World,” is on its way to become the gateway to the world of cruising, too, as these two top-notch events join forces to form a one-of-a-kind cruise week. 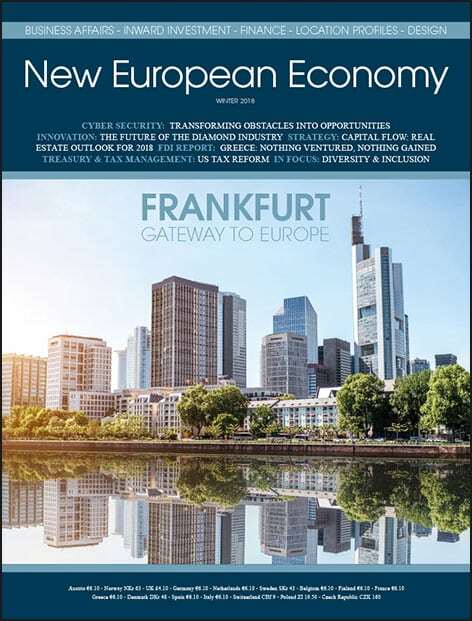 If knowledge is power then who better to learn from than the country that has been named the best European conference destination in 2013, hosting 2.97 million events, with a staggering 362 million participants the year before? 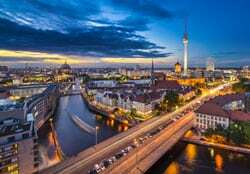 Germany is the finest business location in Europe and is second only to the United States on a global scale. The World’s Best Business City 2010, the World’s Best Bike City 2010, Europe’s Best City For Foodies 2012, INDEX: Award 2013, ranked first in the ‘Most Livable Cities’ guide and voted the best country in the world for commercial success potential in 2013. These are just a few of the prestigious titles and awards that Copenhagen has received in the last few years. 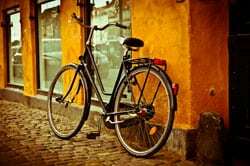 Add European Green Capital 2014 to the list, and Copenhagen, already exhibiting pioneering sustainable solutions, is one high-achieving capital.